Andrew a Sommelier and Restaurant Manager for many years in London who's dream has always been to take his passion further and study the art of vine and wine. Having worked vintages in Portugal, Italy, UK and the Granite Belt in QLD, he has spent the last 8 vintages in McLaren Vale, the region he selected as the base from which to express himself and call home. Andrew has worked with noted McLaren Vale wineries Kangarilla Road, and Gemtree Vineyards before creating his own label, WayWood Wines. Now crafting specific wines he wants to share, expressing the many faces and virtues of McLaren Vale as a premium fruit producing region. The WayWood range varies but of course includes McLaren Vale stalwarts Shiraz and Cabernet, and a traditional blend of the two. The long term focus is to combine Andrew's European heritage with the current interest in alternative varietals in Australia, exploring what will shine from the Vale. The 2007 Tempranillo was the first of these releases, with Cabernet Franc, Nebbiolo, and Sangiovese released in 2011. Our wines are made with food in mind - to be enjoyed with friends and family. The WayWood Wines will also always have the ability to be cellared for some years to truly express the fruit, the vintage, the region and their Terroir. Andrew has been working with a small, select group of local growers to source quality fruit. He continues to work closely with them throughout the year to understand their vineyards and procure the best result. The grapes are then crafted traditionally with minimal intervention. Oak selection and maturation is a focus for our reds, with the wines generally spending 18 months in oak and bottled without filtration, matured then for a minimum of 6 months in bottle prior to release. This allows the wine to fully develop and mature for optimum drinking on release. 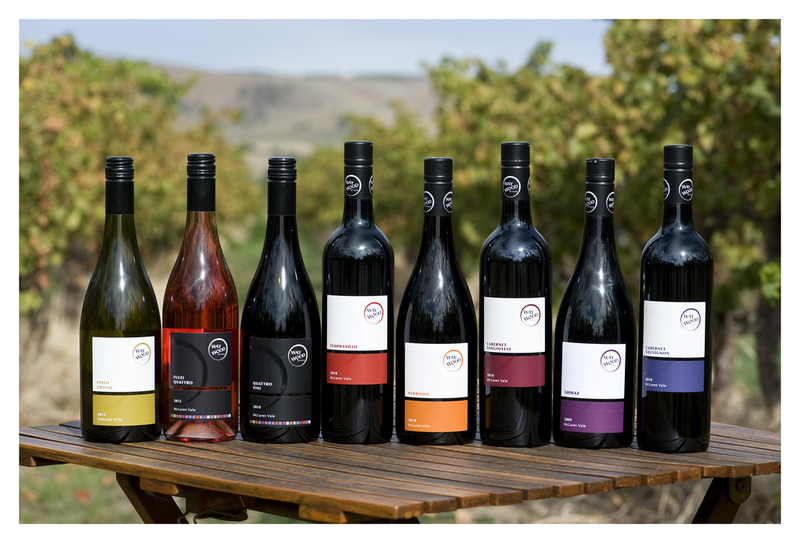 If you're interested in McLaren Vale wines that are not mass produced and allow the natural characteristics of varieties and vineyards to shine through, then you will like our style.